A reliable roof is the silent hero of any home. They protect families from inclement weather and keep cool or warm air inside. When your roof has incurred damage from extreme weather, animals, or old age it’s best to call your local roofing experts. 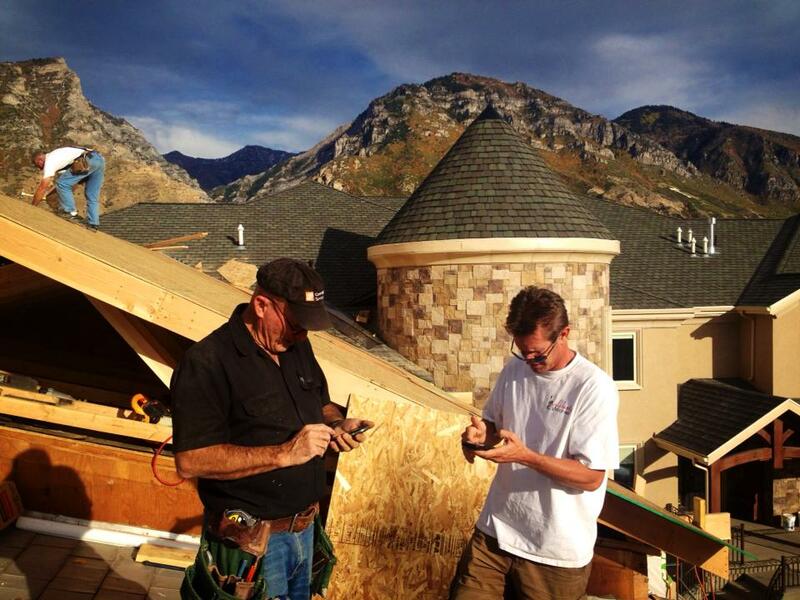 Liberty Roofing provides attentive and comprehensive repair services to homes across the Wasatch Front. We handle jobs both big and small, from replacing a few loose shingles to major repairs. Whether you have a leak or you’re just trying to spruce up the place our friendly roofers can get the job done in a timely and affordable manner. Even though we guarantee quality work all of our jobs come with a great warranty. If your roof is damaged in any way then don’t delay, call us today. A small roofing problem can quickly turn into a big one. Liberty Roofing has the same commitment to quality service and customer satisfaction for all residential roofing projects in Sandy and Provo. We make sure that every single job, whether it is just roof repairs or an entire roof replacement, is done to the very best of our abilities. Our roofing contractors want to make sure that you don’t see any major problems down the road, so we take the extra time necessary to do every job the right way. You can rest assured that we will also use reputable, high-quality products for every single repair or construction project. Call us today for more information on our residential roofing services. Based in Provo, we can come to houses all around Utah County, into Sandy, and beyond.